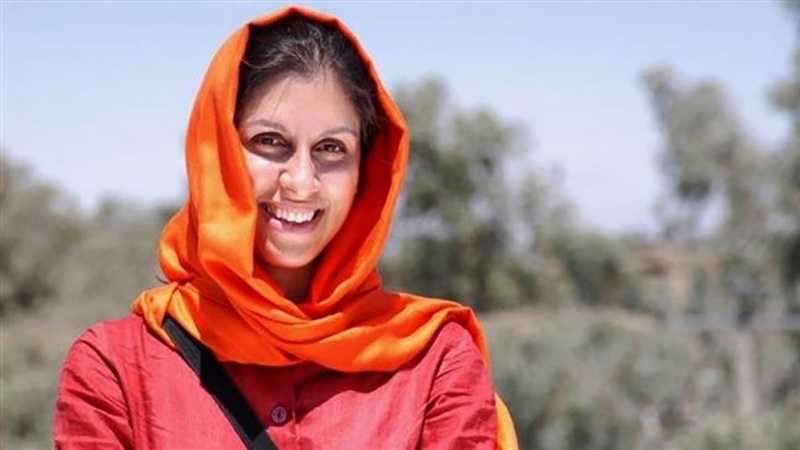 Iran’s ambassador to the UK has rejected Foreign Secretary Jeremy Hunt’s “meddlesome” remarks about the case of Nazanin Zaghari-Ratcliffe, an Iranian national currently serving a jail term in Iran for espionage for London. Hamid Ba’idinejad made the comment in a post on his Twitter account on Tuesday, a day after he was summoned by Foreign Secretary Jeremy Hunt, who demanded that Zaghari be provided with immediate access to the healthcare she needed during his talks with the Iranian envoy. “The recommendations made to her by individuals outside prison serve political purposes and do not help her,” Ba’idinejad tweeted. In an interview with IRNA on Monday, Ba’idinejad also dismissed reports that Zaghari — who has gone on hunger strike — is being denied access to medical treatment. “Mrs. Zaghari, as an Iranian national, has received necessary medical care in prison and will continue to enjoy her right to access medical care while in jail,” he said. Her husband Richard Ratcliffe said that she had started a three-day hunger strike on Monday.